But freedom doesn't come easy. Landing the perfect remote job can seem out of reach if you've never worked remotely or you're not sure what kind of job you could get. This webinar tells you the exact tools and strategies you need that will let employers know they need YOU. I'M TIRED OF WAITING... RESERVE MY SPOT NOW! 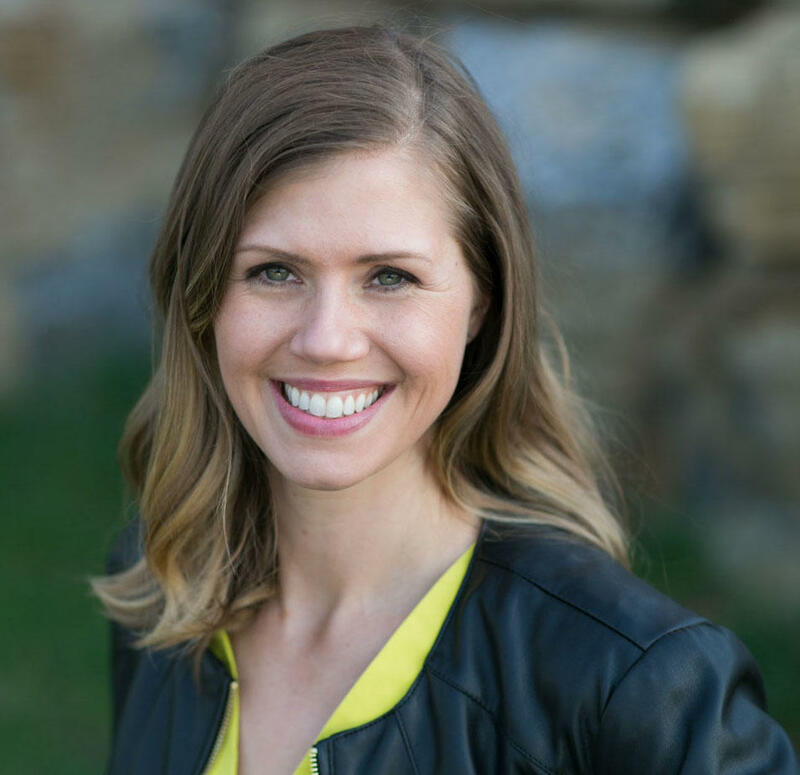 Tammy Bjelland founded Workplaceless in 2017 to help professionals launch and grow their remote careers. Tammy is a certified Master Trainer and an avid remote work advocate—combine those two things together, and that's how you get learning experiences like this webinar! The sooner you learn these strategies, the sooner you'll get that remote job you've been waiting for.